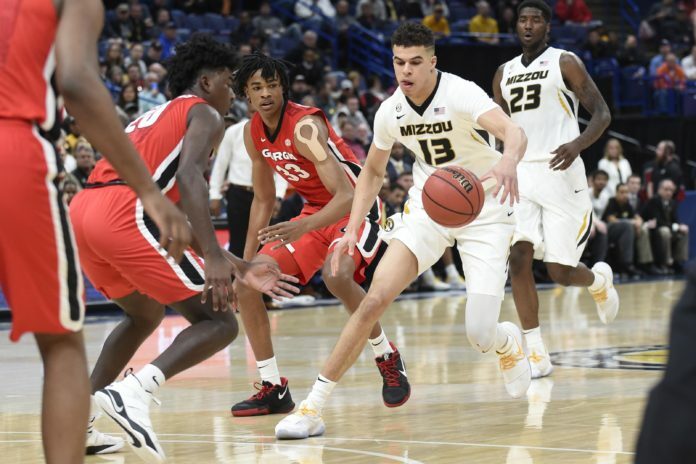 After falling in the draft with some medical concerns, the Denver Nuggets selected Michael Porter Jr. of University of Missouri with the No. 14 pick. NBA teams that shied away from Porter Jr. due to questions surrounding his back problems were making a business decision, but they were arguably letting one of the top three talents in this year’s draft class to fall into Denver’s lap. 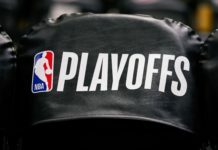 Since draft night, the Nuggets’ first round pick has continued to send waves of excitement across Denver, as the Nuggets faithful fantasizes about a healthy MPJ getting buckets for years to come. 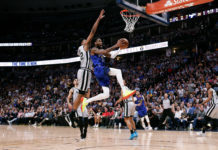 Speaking with Eric Goodman and Aniello Piro of Mile High Sports AM 1340 | FM 104.7, Denver Nuggets analyst Chris Dempsey broke down what Porter Jr. does for the Nuggets offensively and the problems that this lineup can create for opposing defenses in the future. When healthy, Porter Jr. has the potential to play a major role for the Nuggets. Denver has been looking for a superstar that can take them to the next level ever since the departure of Carmelo Anthony. Much like how Melo helped make an immediate impact in 2003, Dempsey explained how Porter Jr. is the type of offensive basketball player that should be able to see success from the get-go. While Porter Jr’s. game is solid, his health is going to be the biggest factor for determining when the rookie sees the court in a Nuggets uniform, and that might not even be this upcoming season, as the Nuggets may take the same approach that the Philadelphia 76ers took with Ben Simmons. Porter Jr. was once the top-ranked recruit coming out of high school. He won Most Valuable Player of the McDonalds All-American game, was the Naismith National Player of the Year, and was the Gatorade Boys National Player of the year. Click here to listen to the full interview with Chris Dempsey, including what he had to say about the other Nuggets draft picks Jarred Vanderbilt and Thomas Welsh.